A mobile-friendly OS is one major aspect that Google has been stressing on for the past couple of years. 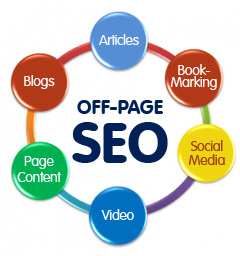 This search engine constantly intends to provide better experience to the internet’s widespread audience. 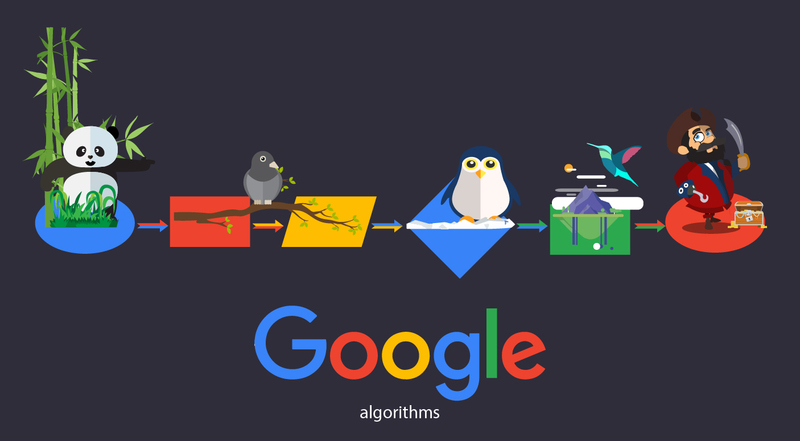 The new algorithm update will focus on using mobile-friendliness as a ranking signal on April 15, 2015. 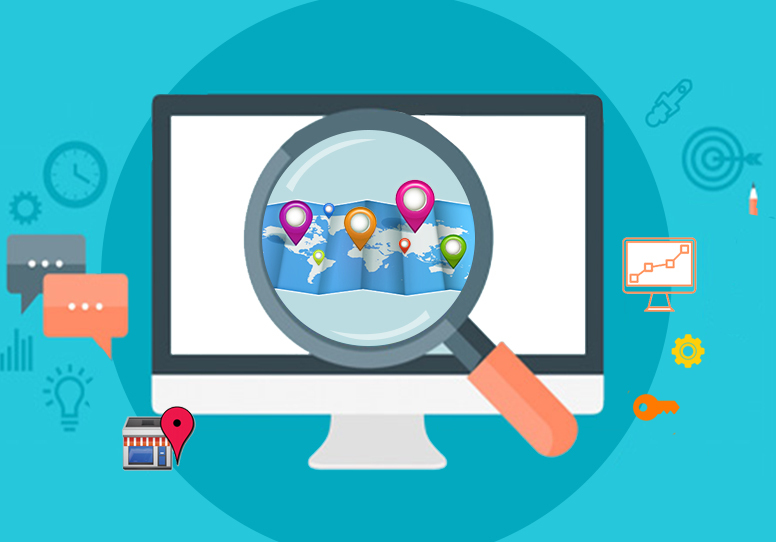 It aims at helping users find relevant, high quality search results optimized for their devices. This will greatly affect mobile searches in all languages across the globe, impacting SERPs. Businesses have been gearing up to make their website mobile-friendly which will easily cover the smart-phone market. When people search for something on their smart-phone, their aim is to get it immediately without any extra efforts. The new update- Mobilegeddon, to be launched in April, is mainly focused on covering this aspect. Fix common errors – One important exercise is to try and fix anything that Google lists as a common error to be in its good books. Deep linking – Adding deep linking to your android app is an essential. Smart-phones used by people are of varied resolutions, which could be an obstacle for mobile sites as making a separate version for each resolution may not be feasible. Webmasters could have a responsive site which alters itself to provide an appropriate display according to the mobile device, regardless of the resolution. A responsive site, even though it involves a higher investment at the beginning over a mobile site, turns out to be more cost-effective in the long run. Future updates are required to be made only to the principle site rather than all versions in case of mobile sites. Mobile sites are specifically designed for mobile platforms and tend to load faster and support easier navigation. They offer a better user experience than responsive sites leading to better conversion rates. Mobile sites have a few limitations as they may not be compatible with new browsers or devices, which is not the case with responsive sites. From this perspective, the latter seems to be a better option as creation and maintenance of only one site is required. One advantage of a mobile site is that it can be customized for cellphone users and is the most user-friendly version of a site. The responsive site is Google’s recommended configuration, gaining an upper hand.